CrownDecor -- Help you buy antique European, Chinese furniture and modern styled Furniture. 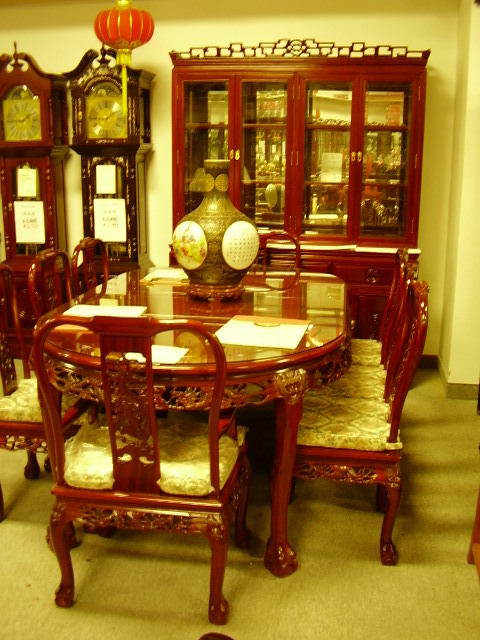 Antique European, Chinese and Modern Furniture. -- Crowndecor offers suggestions of different decorative styles for your home or business place. Style your locality in Chinese, European, or modern traditions. -- 19th mahogany like hard wood ( Red Wood ), Beijing design ( China ). -- 1900 mahogany material, European Classical Furniture. - imitation of Ming-Qing dynasty styles mixed with modern styles.